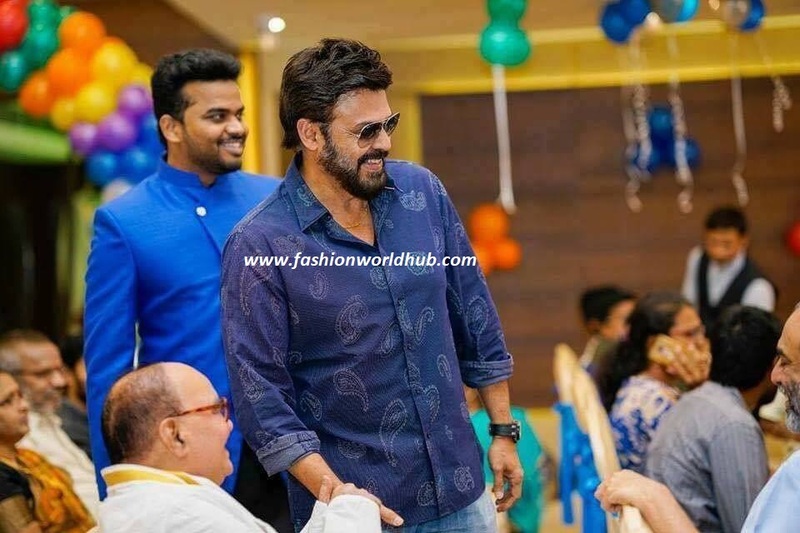 Daggubati brothers at birthday party! 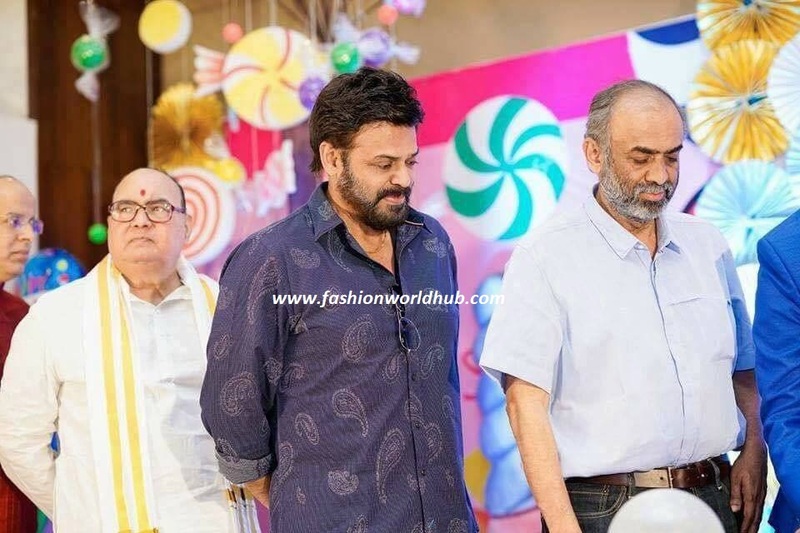 Daggubati venkatesh and suresh attended the birthday party. 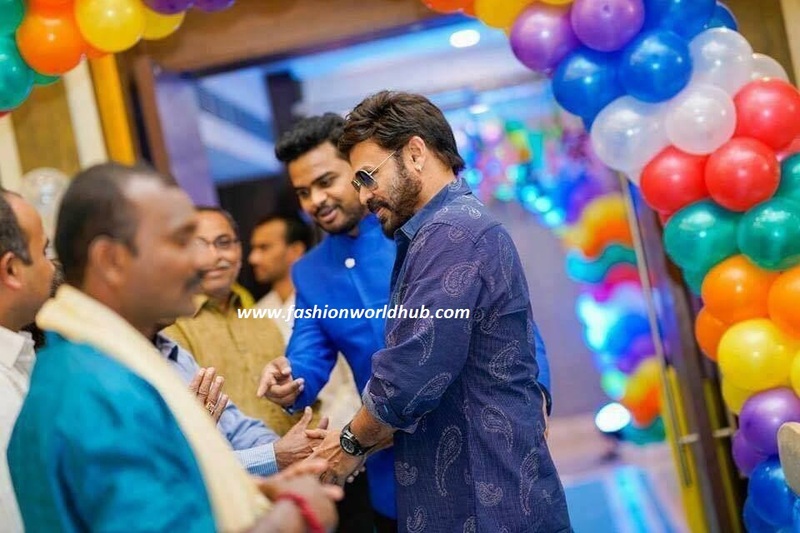 venkatesh was seen in casual wear and his brother was seen in formal wear. 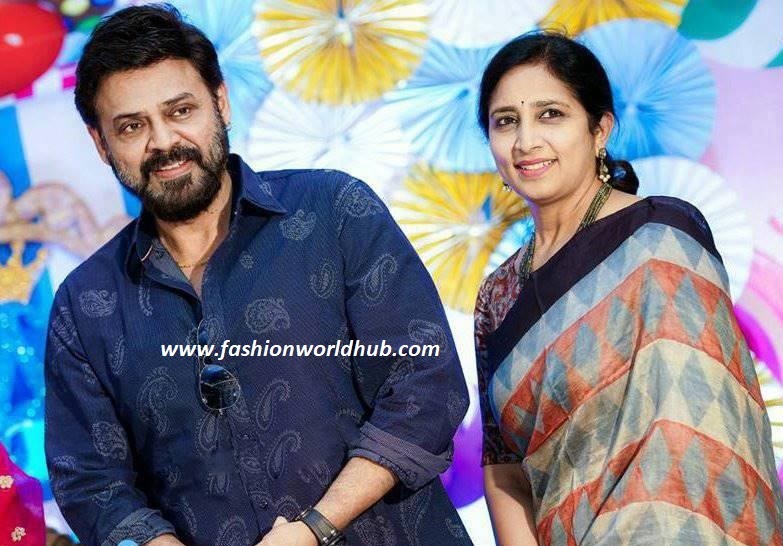 Daggubati venkatesh wife neeraja was in simple traditional saree paired with beads chain and ear rings. 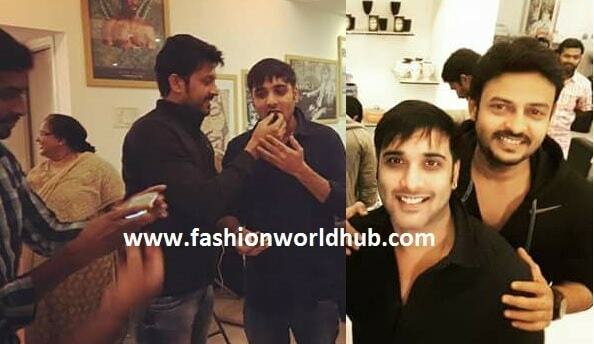 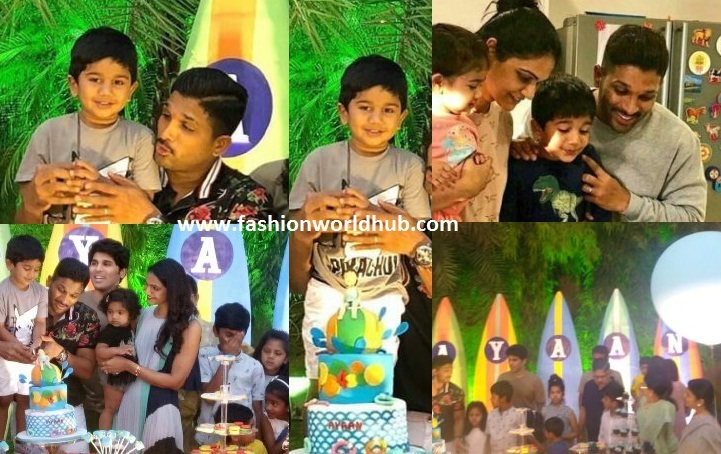 Actor Tarun birthday party photos! 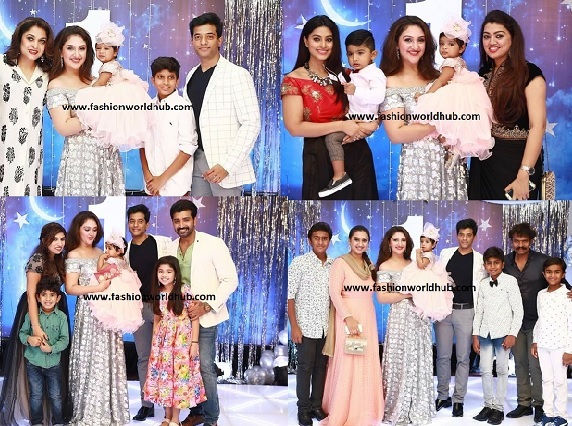 Celebrites at sridevi vijaykumar daughter birthday. 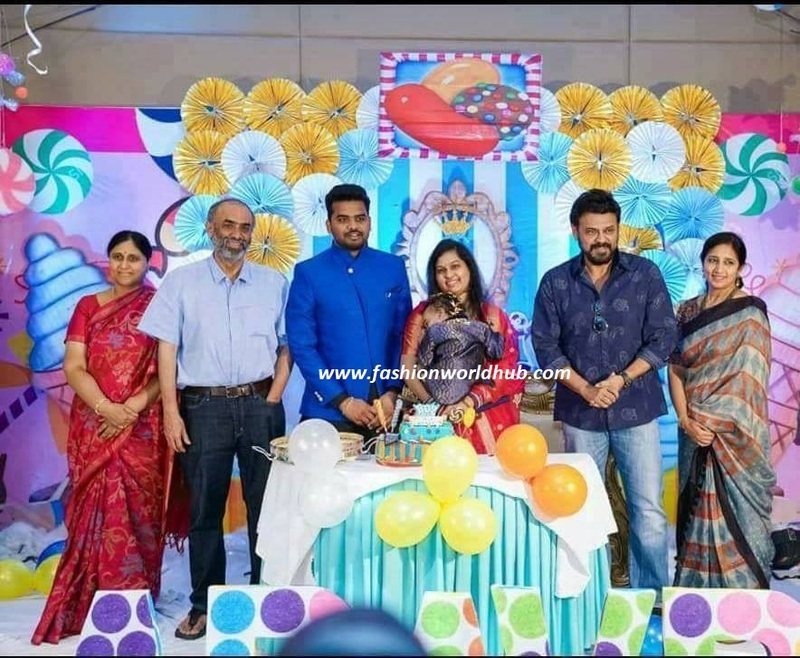 Previous PostGold KankanaluNext PostGet a stylist twist to your saree with these classy blouse designs.